Kevin Jonas is an American singer and actor. 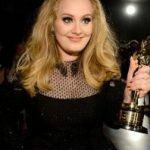 He first gained recognition as one of the members of the pop-rock band the Jonas Brothers alongside his brothers. 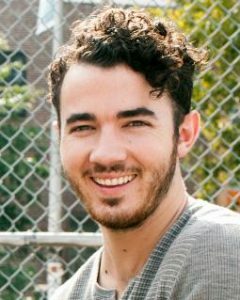 After achieving mainstream success with their breakthrough album Jonas Brothers, Kevin and his brothers became a staple on the Disney Channel. 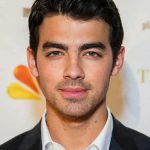 He starred in the successful Disney TV movie Camp Rock. He reprised his role in the sequel Camp Rock 2: The Final Jam. 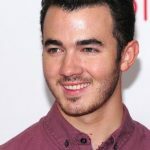 Next, he starred in the reality series Jonas Brothers: Living the Dream with his brothers as well. From 2009 to 2010, the series Jonas also aired on Disney. 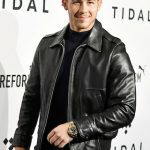 In the 2010s, he starred in his own reality series Married to Jonas with his wife. More recently, he’s ventured onto business, creating the construction company called JonasWerne.